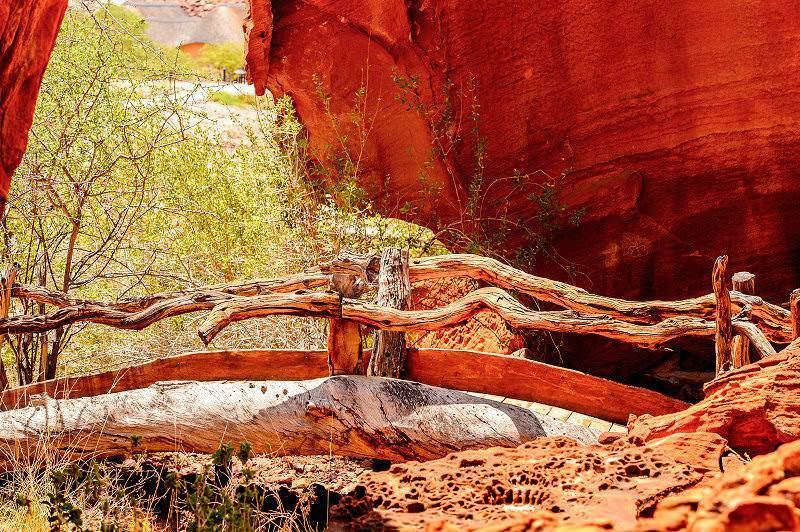 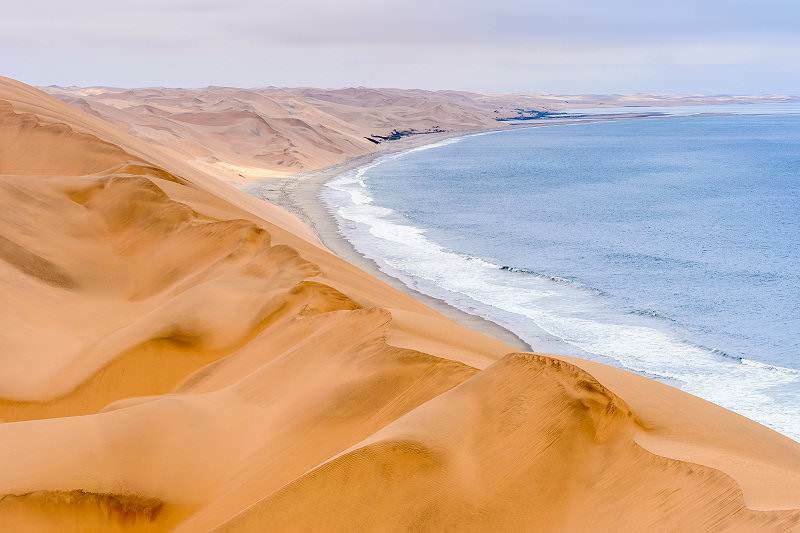 An arresting assortment of photographs sharing the unique endeavor of traveling in Namibia. 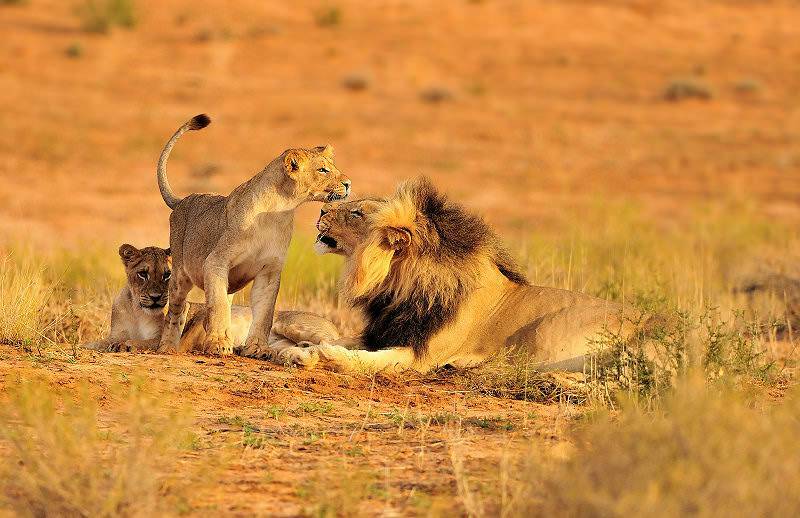 Travel to South Africa for the ultimate African tour, safari or family vacation. 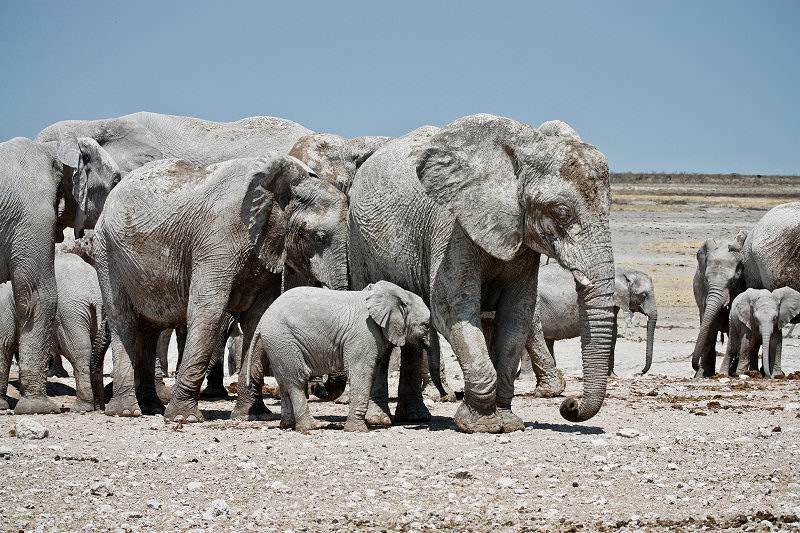 Botswana is replete with pristine wilderness from Chobe to the Kalahari Game Reserve. 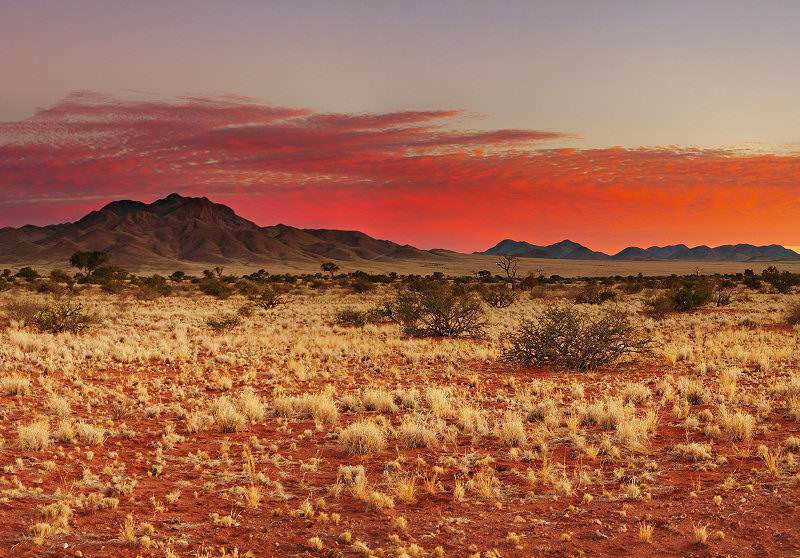 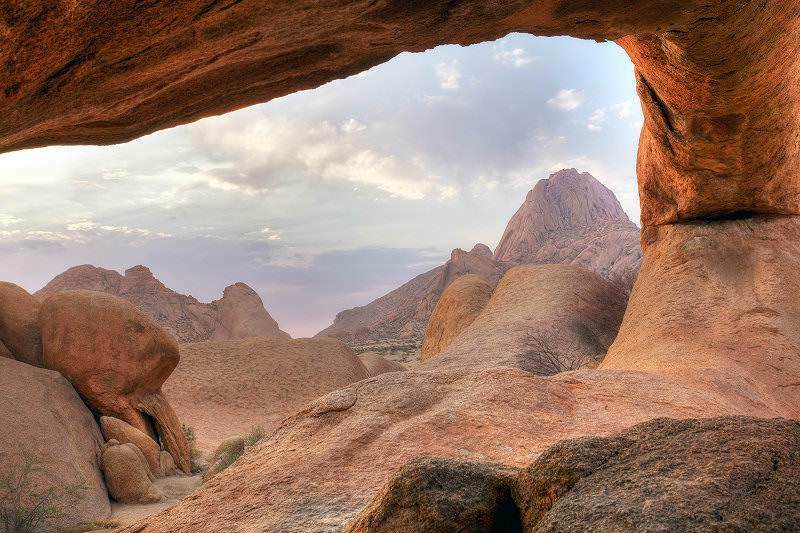 Namibia will capture your soul with its starry night skies and sprawling desert scenery. 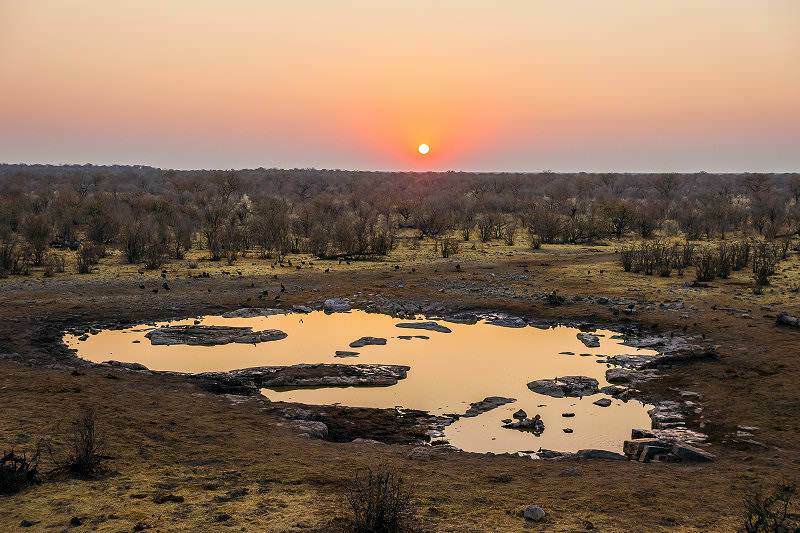 Zambia is known for its remote national parks and the wondrous Victoria Falls. 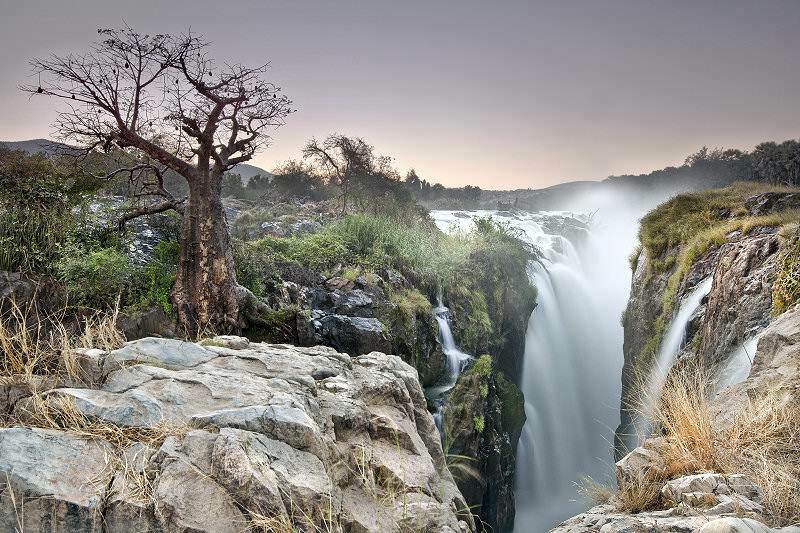 Zimbabwe's view of the Victoria Falls is considered markedly superior. 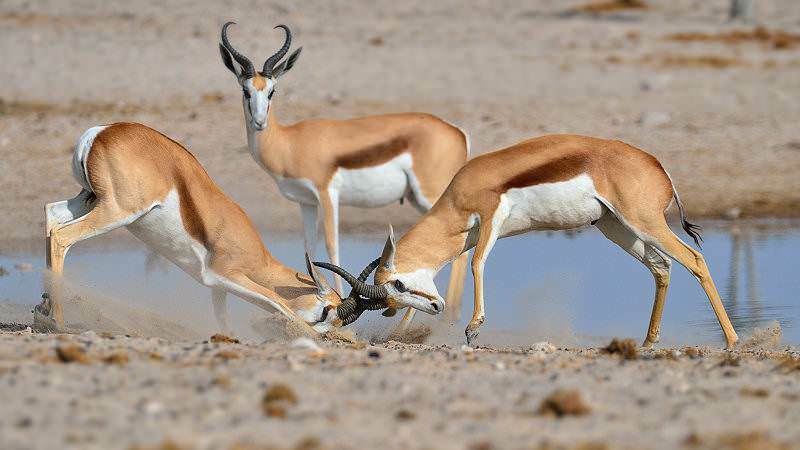 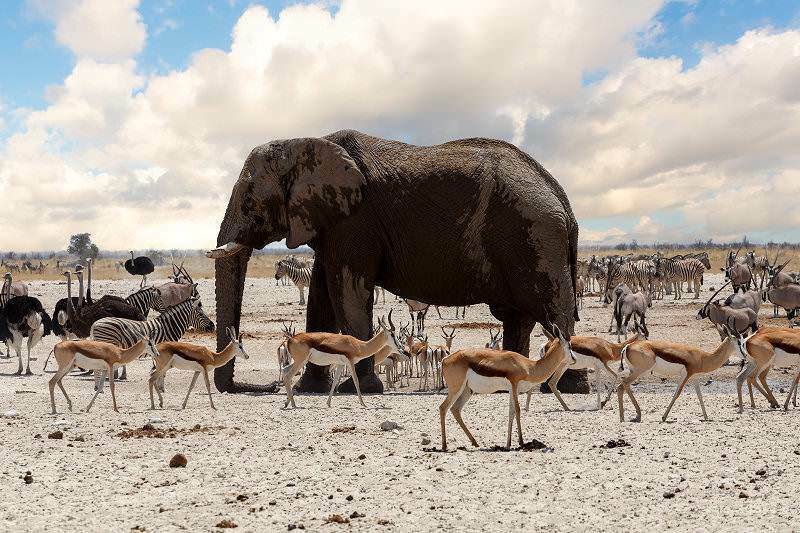 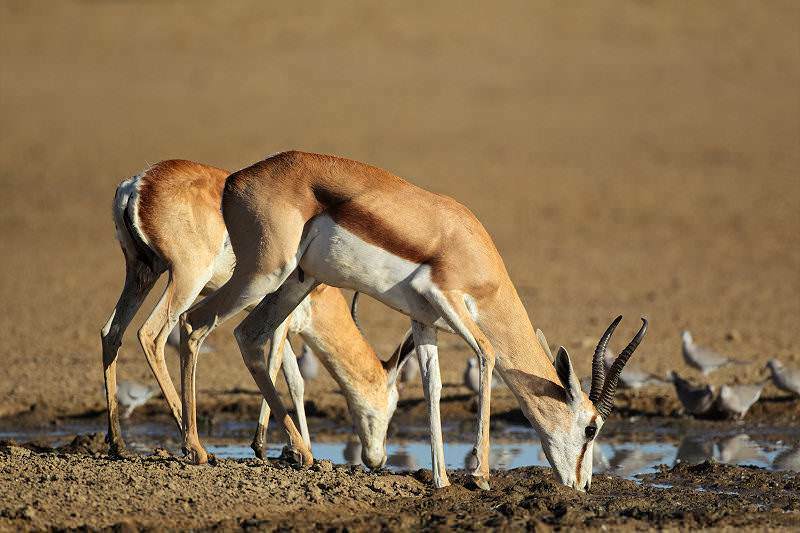 Namibia's Etosha National Park boasts an extraordinary amount of wildlife and very comfortable accommodations. 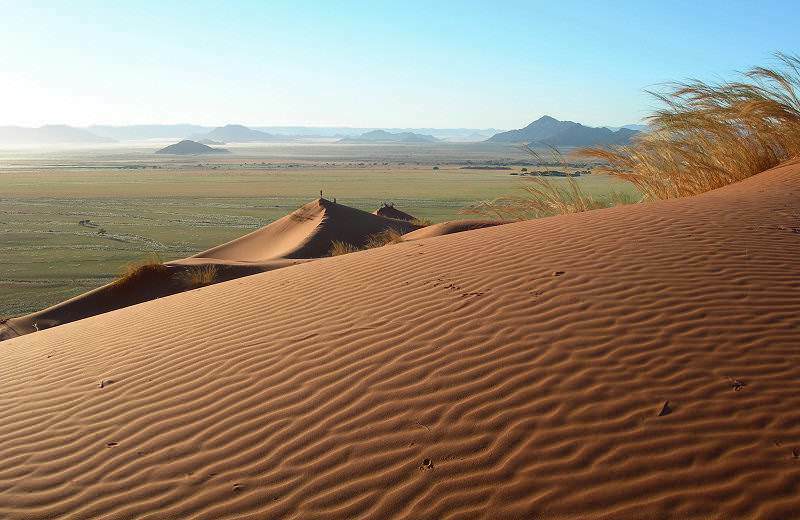 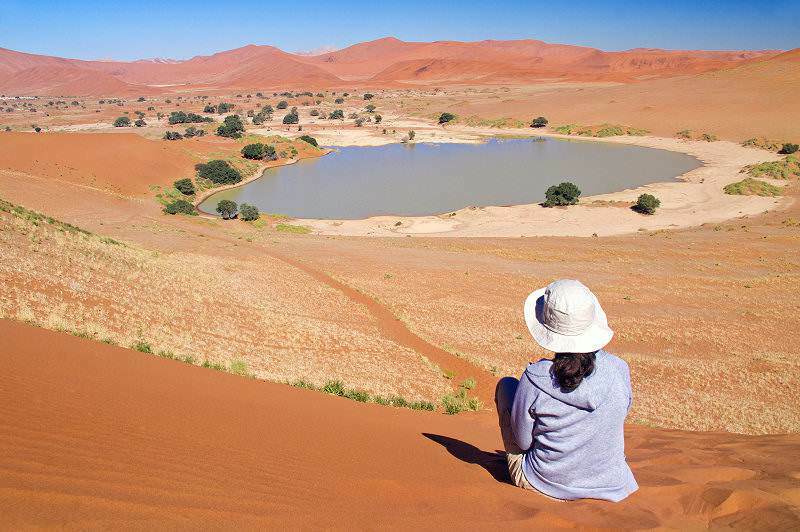 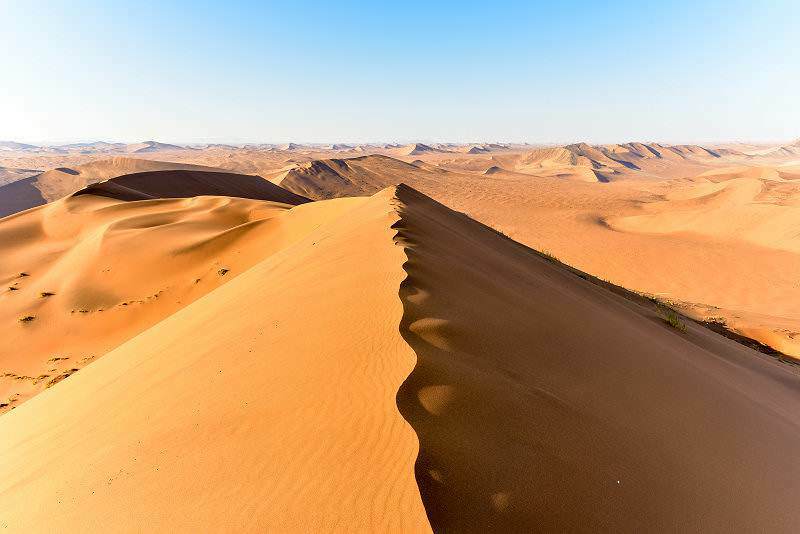 Sossusvlei is home to some of the tallest dune in the world. 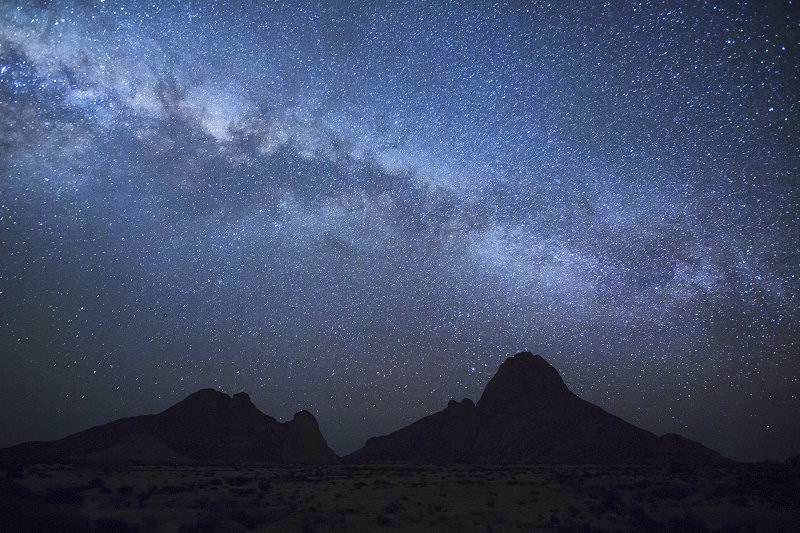 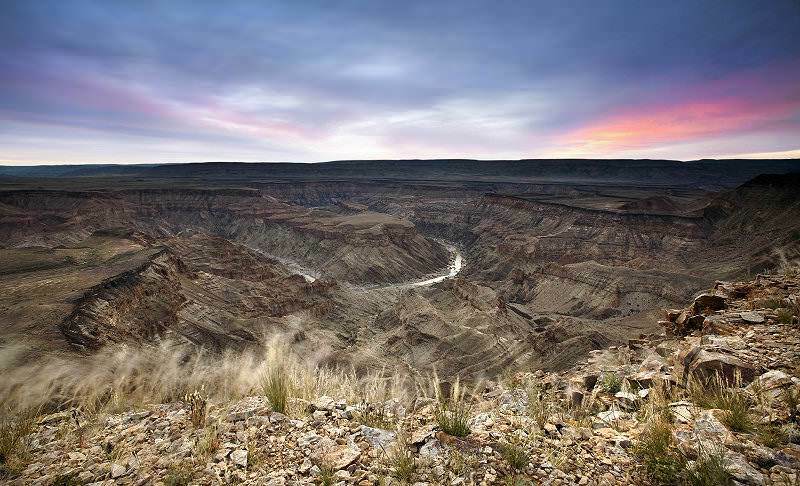 The region's unearthly atmosphere will take your breath away. 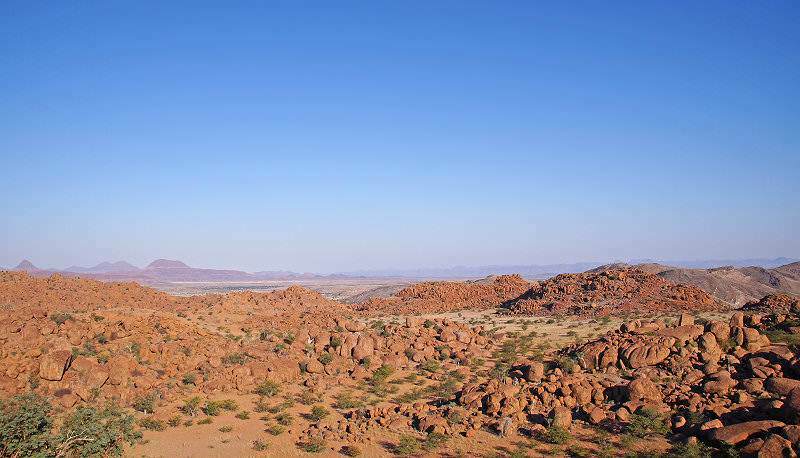 Windhoek is Namibia historic capital city and the main access point for safari and tour adventures throughout the country. 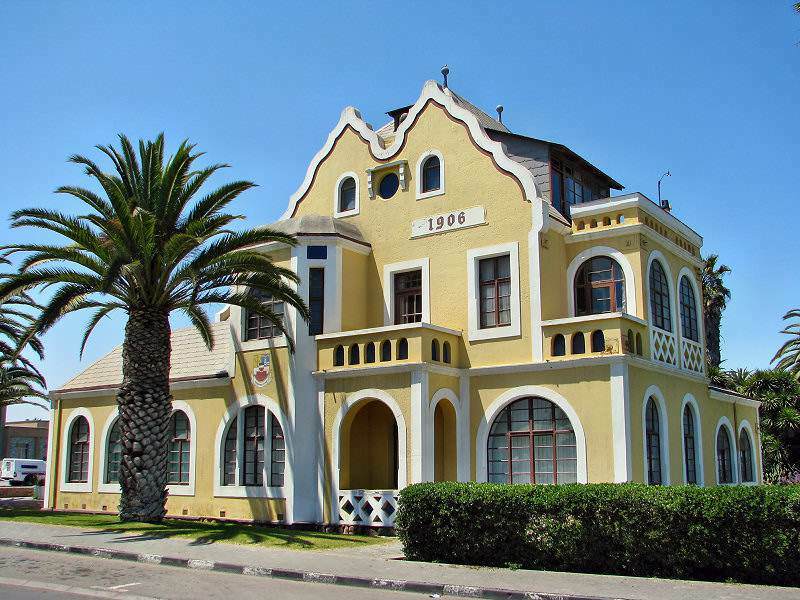 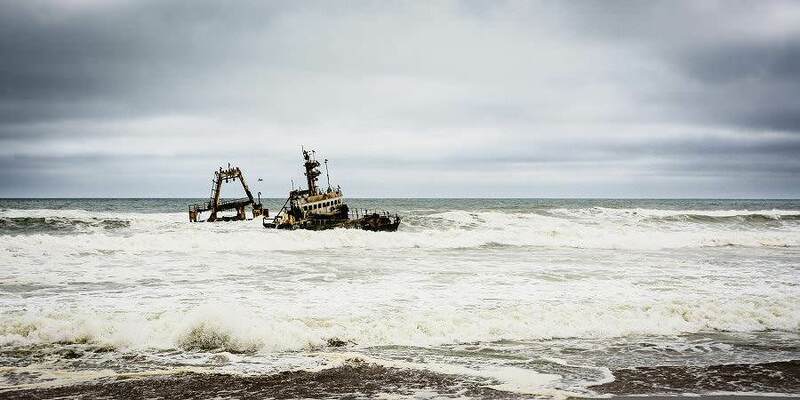 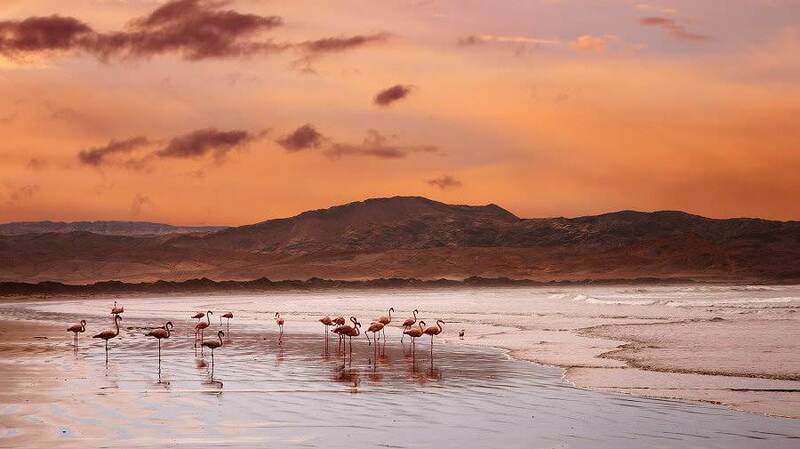 Swakopmund is a charming coastal town situated where the icy Atlantic meets the sweltering sands of the Namib Desert.